Your air ducts are one of the most important systems in your home, and if the ducts are poorly sealed or not insulated they are likely contributing to higher energy bills. Your home's duct system is a branching network of tubes in the ceilings, floors, and walls; they carry the conditioned air from your home's furnace and central air conditioner to each room. Ducts are made of sheet metal, fiberglass, and sometimes a hard cardboard material in older homes. Ducts that leak heated or cooled air into non living spaces can add hundreds or thousands of dollars a year to your heating and cooling bills. Insulating ducts in unconditioned spaces is usually very cost ­effective. The sealing of your ducts to prevent leaks is even more important if the ducts are located in an unconditioned area such as an vented crawlspace or attic. 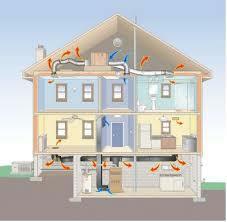 Heating & Cooling You want to be warm and cozy this winter in the Cincinnati area. And you want your home to be cool during the spring and summer months. But your heating and cooling system just isn’t cooperating. Should I close windows or keep them open? Should my house be more humid or dry? Am I doing all I can to protect my family? There is substantial visible mold growth inside hard surface (e.g., sheet metal) ducts or on other components of your heating and cooling system. There are several important points to understand concerning mold detection in heating and cooling systems. Call us at 513-574-0025 to schedule service or if you have questions. I have used the Geiler company for approximately 10 years. They installed new oil furnace in my home this past November. 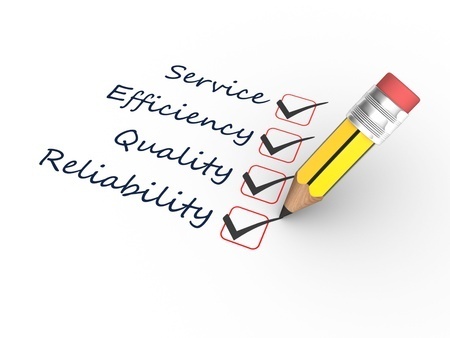 The technician was very professional, knowledgeable and completed the job in a timely matter. I will use them again.